Residents in Castlecaulfield see it differently. One local, Mary Rankin, told us she wasn’t surprised about the decision. McCann intimated that there has been a few interested buyers already with McDonalds, Louis Walsh, Big Tom, Richard Branson, Rich Tea Biscuits and Sean Quinn mentioned as potential purchasers. All Castlecaulfield members of the Tyrone GAA county teams at every level were told not to show their face again at training, whilst election voting privileges were withdrawn. 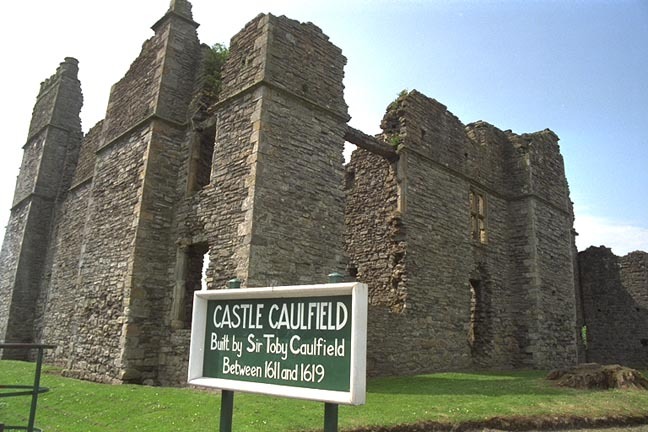 The word Castlecaulfield has also been outlawed. Posted on September 20, 2012, in Castlecaulfield and tagged Castlecaulfield, Derrytresk, Galbally, Omagh. Bookmark the permalink. Leave a comment.